New arrivals from Nike ACG now available in-store and online. Dreamland Syndicate SS19 arrives on Saturday 20th April at Dover Street Market Singapore and on the DSMS E-SHOP. Kidill x Sid Vicious now available at Dover Street Market Singapore. 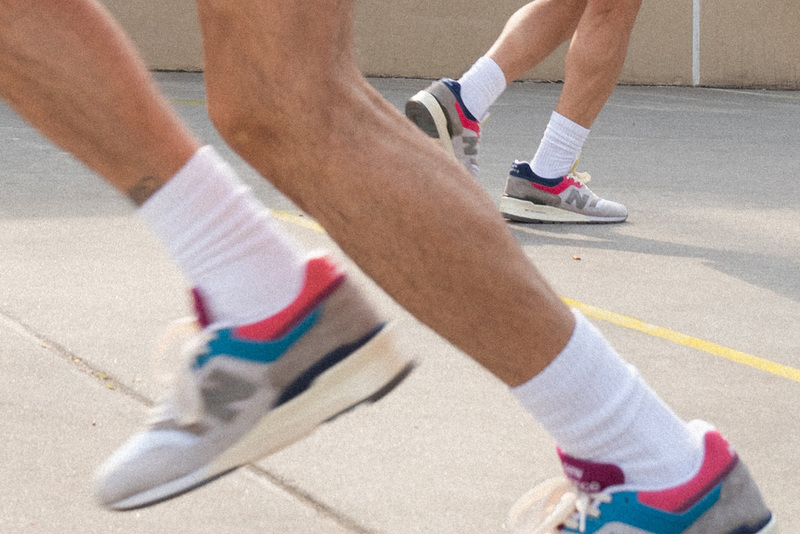 New Balance x Aime Leon Dore M997ALL launches Friday 19th April at Dover Street Market Singapore. In-store only. 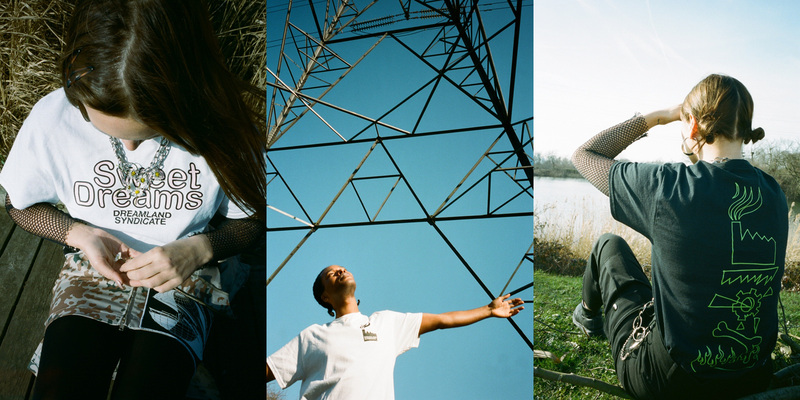 LSD World Peace SS19 has arrived at Dover Street Market Singapore and on the DSMS E-SHOP. 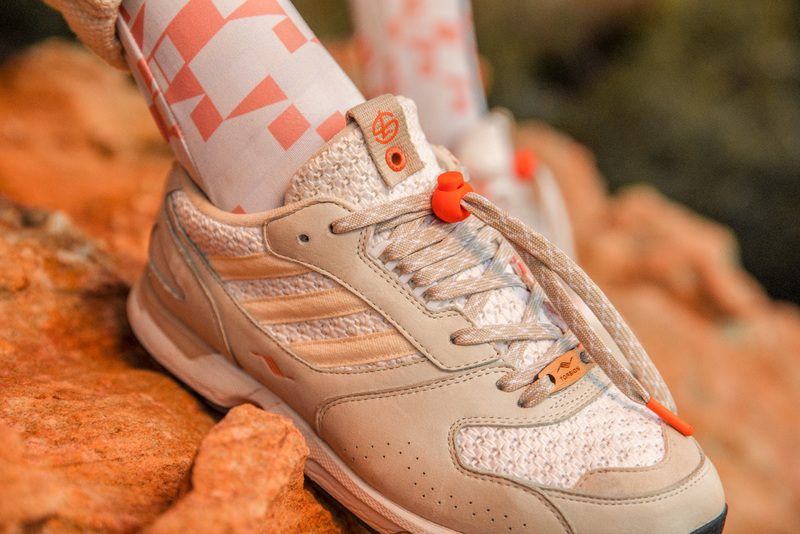 adidas Consortium Overkill ZX 4,000 Shelflife launches on Saturday 20th April at Dover Street Market Singapore. In-store only. 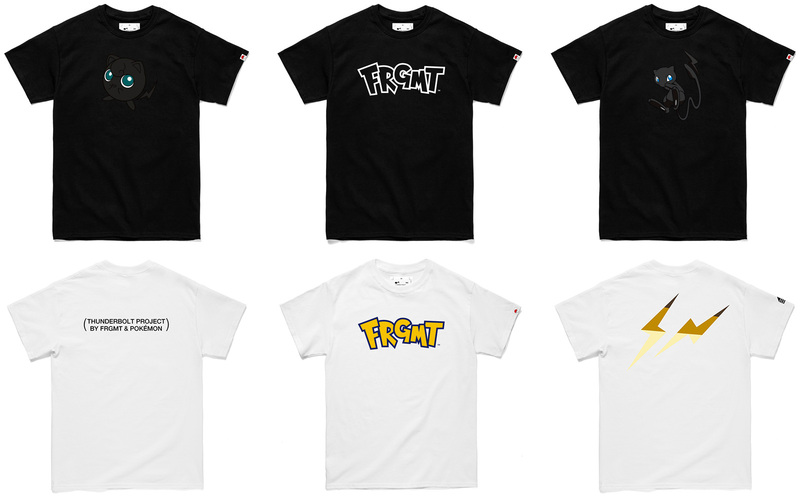 Thunderbolt Project by FRGMT x Pokémon launches Saturday 20th April at Dover Street Market Singapore and on DSMS E-FLASH. The raffle for the opportunity to purchase in-store is now closed. Nike x UNDERCOVER SFB Mountain now available at NikeLab DSM SGP Space. In-store and online. Play Comme des Garçons t-shirts back in stock at Dover Street Market Singapore and on the DSMS E-SHOP. Play Comme des Garçons Converse back in stock at Dover Street Market Singapore and on the DSMS E-SHOP. 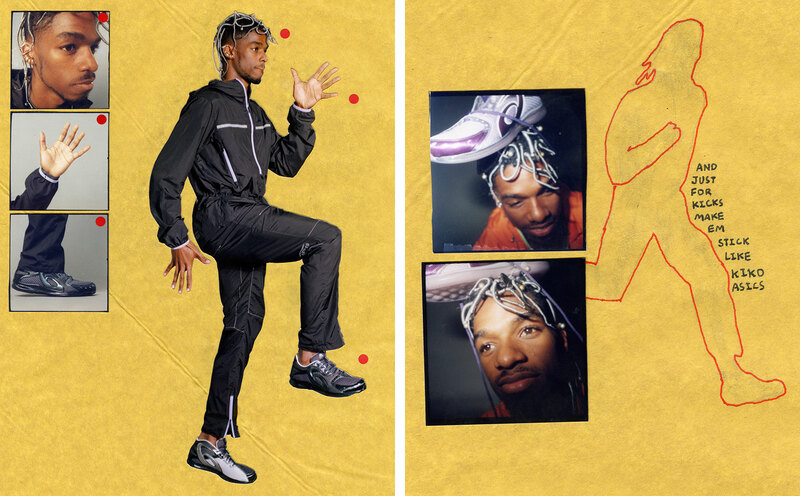 Kiko Kostadinov x Asics Gel-Sokat Infinity and apparel launch Friday 19th at Dover Street Market Singapore and on the DSMS E-SHOP. Hender Scheme launches Friday 12th April at Dover Street Market Singapore.